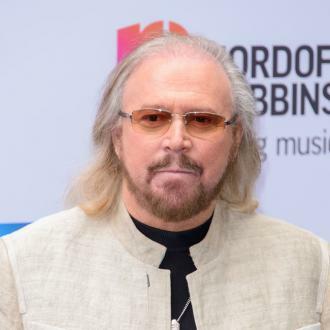 Barry Gibb - who wowed Glastonbury with his greatest hits performance in the 'Legends' slot at the festival - admits he still feels his late brothers' presence on the stage with him. 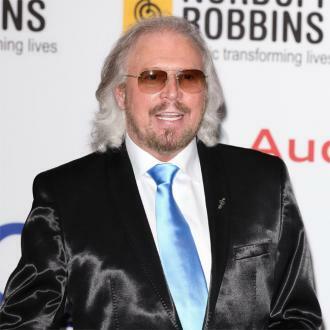 Barry Gibb can ''still smell'' his late brothers' breaths around the microphone when he performs. 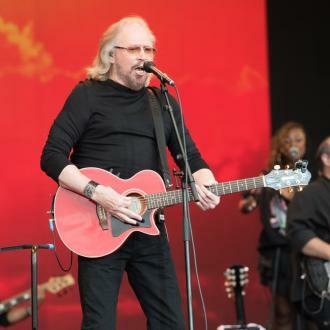 The 70-year-old musician just thrilled fans with an incredible Glastonbury set on Sunday (25.06.17) which spanned his entire career, including all of the biggest hits by the Bee Gees, the band which was comprised of Barry and his younger siblings Robin, who died in May 2012 aged 62, and Maurice, who passed away in January 2003 at the age of just 53. 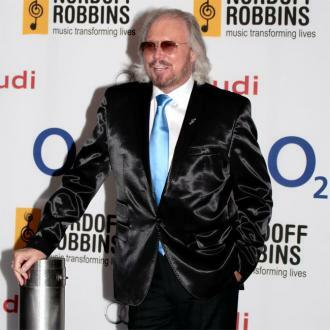 Barry admits when he's on stage he feels as though his brothers are with and he wrote about that feeling on his last solo album 'In The Now' - which was released in October 2016. 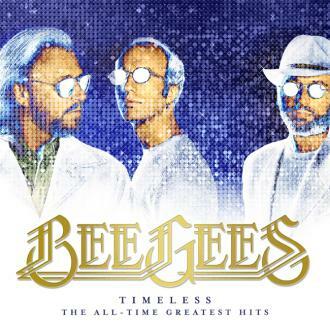 Barry was given the now lauded 'Legends' slot on the Pyramid Stage at Glastonbury and he celebrated the 40th anniversary of the movie 'Saturday Night Fever' by playing a selection of hits from the Bee Gees curated soundtrack, including 'Stayin' Alive' and 'How Deep Is Your Love?' which prompted mass singalongs in the crowd. And Barry admits he is delighted that many current artists like Sam Smith have adopted his famous falsetto in their own music.